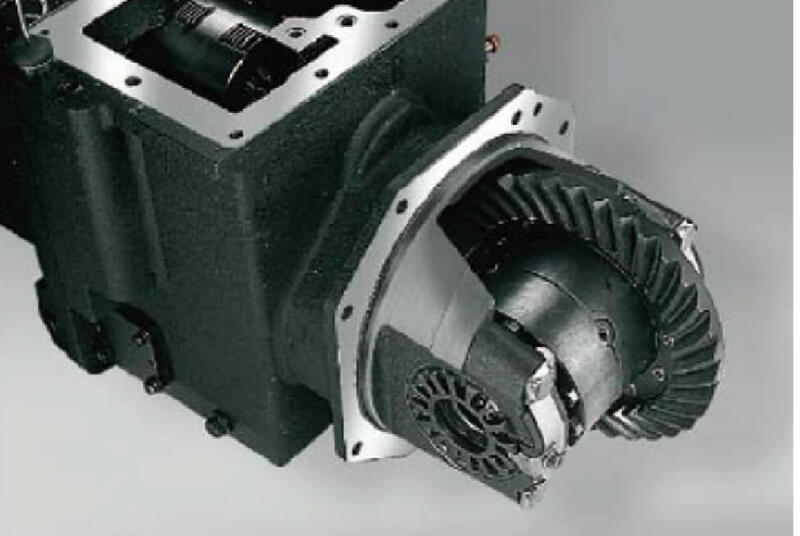 The full range of gear transmission systemscan smoothly and accurately convert the torque into a superb power output. 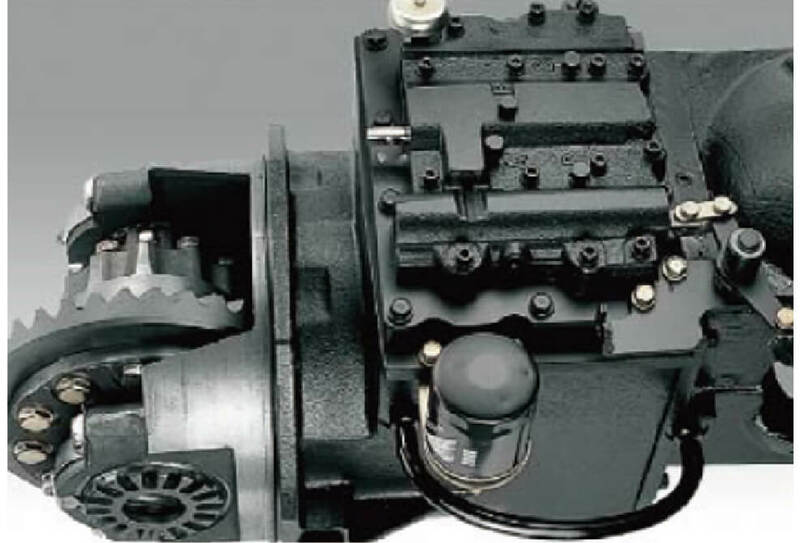 The car-type differential is designed to make the steering turn to a stable rotation. 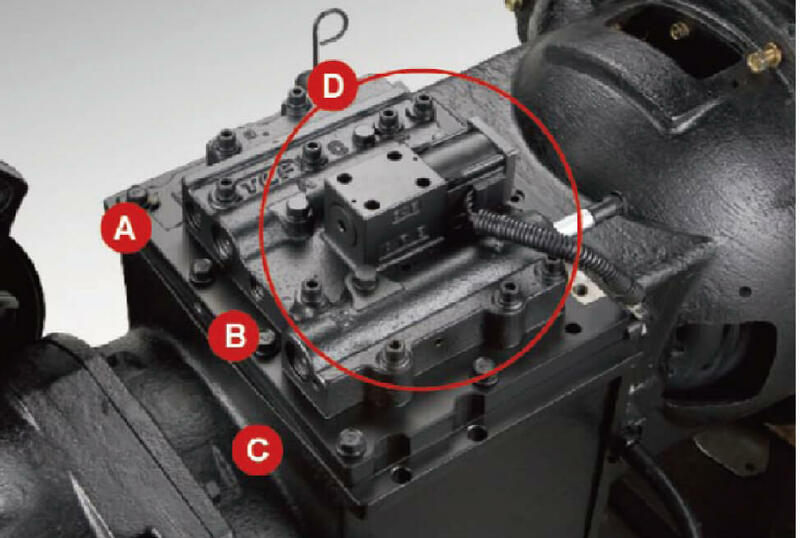 Minimize output power loss with a one-piece torque converter. The ergonomic design minimizes the operator’s long-term work fatigue. 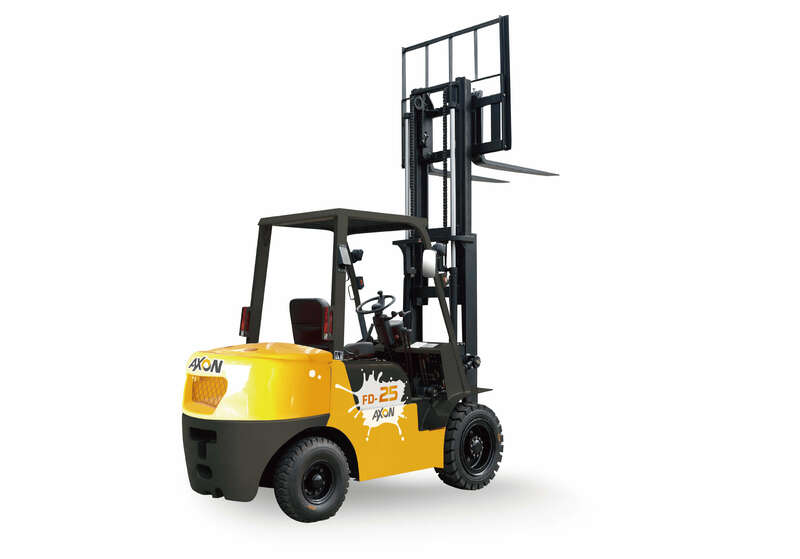 It also increase work efficiency and make the driver operate the forklift more comfortably. 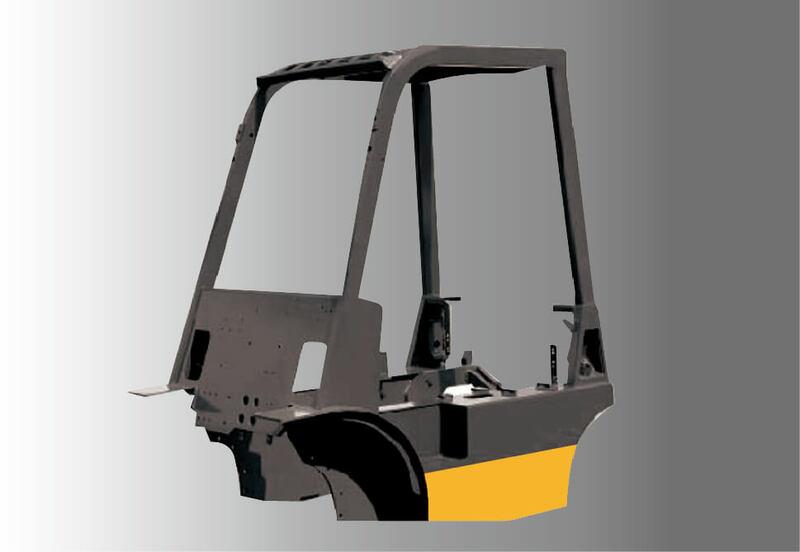 It adopts European and American streamline design and shows that wheelbase short, small body of forklift, short mast clearance, durable and safe. 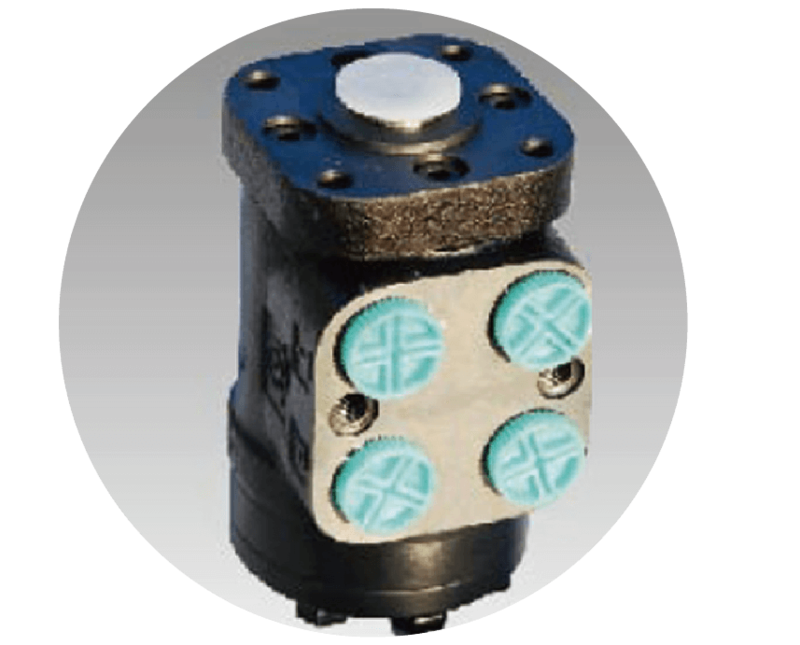 The use of stud bolt and one-piece welding increase 20% strength and safety. 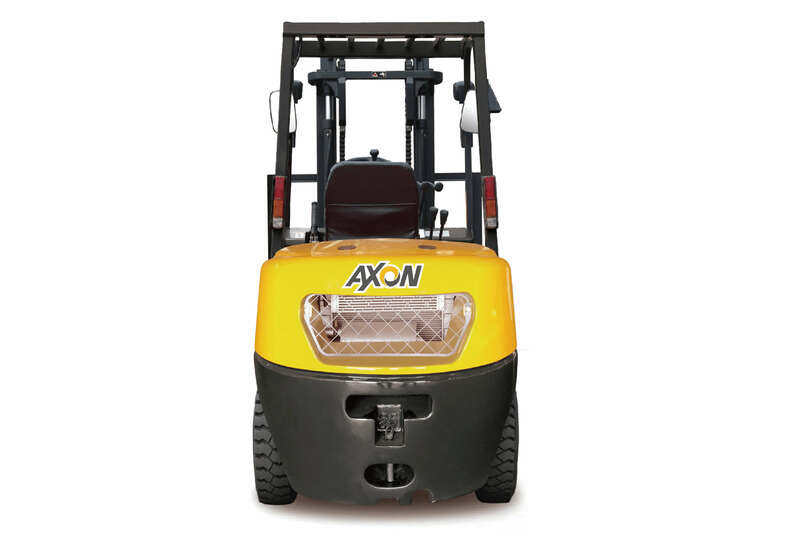 Rugged construction makes the forklift operate on uneven ground and long curved roads. It also withstand the most demanding cargo handling operations. 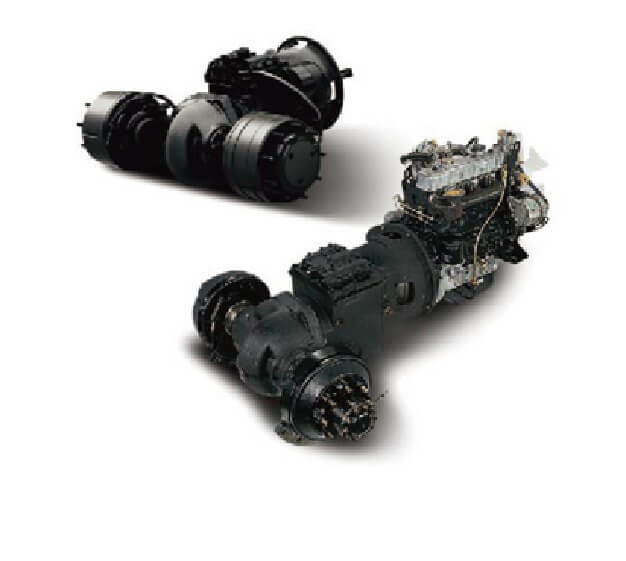 The full range of hydraulic power steering systems operate in tight spaces and allow you to move easily and quickly with smooth and precise rear wheel steering. 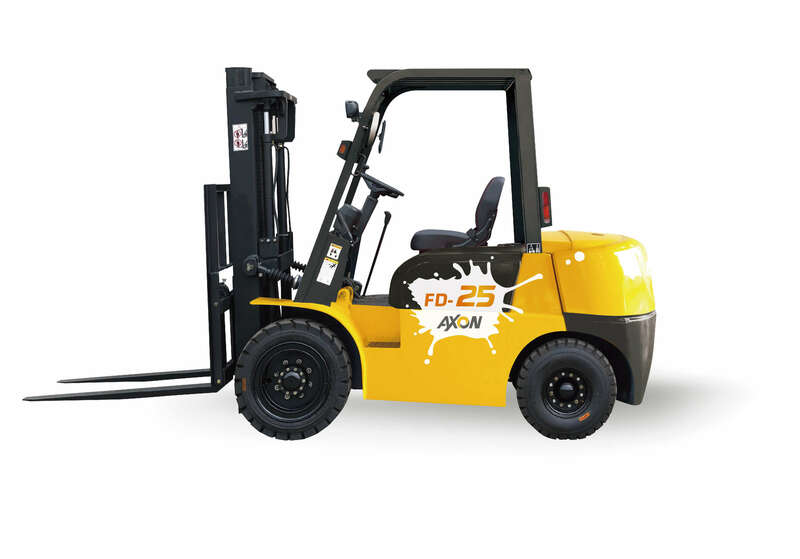 The air-conducting heat dissipation system in the large space keeps the height of the forklift in the optimal range during continuous and intense operation. 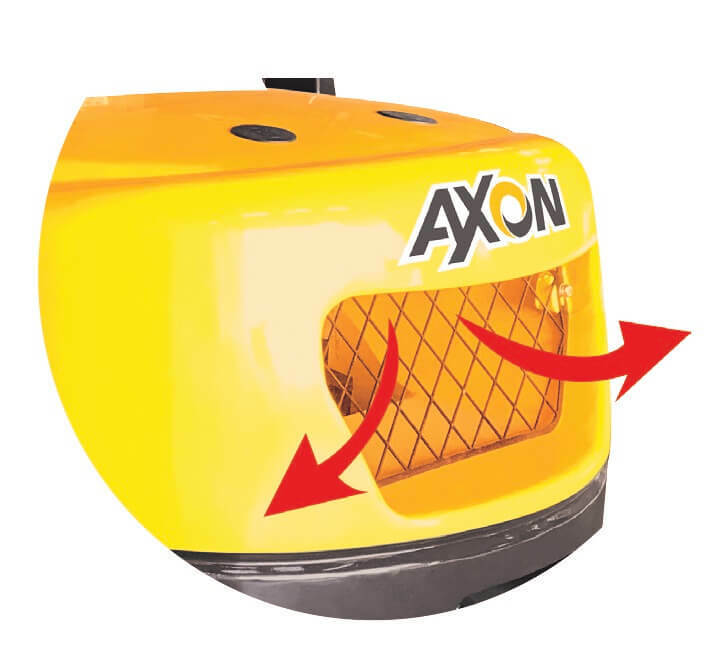 The water tank cooling space is 40% larger than similar forklift and easy to maintain. 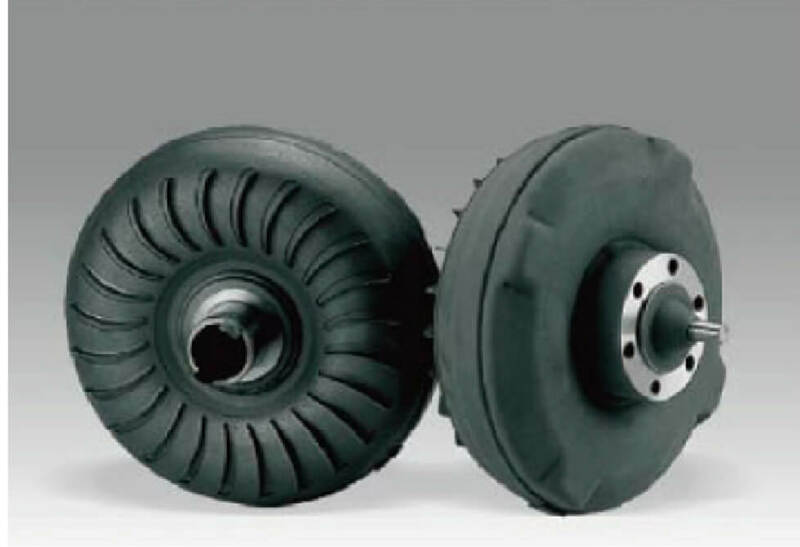 It make driver operate lighter and more flexible, and the operating force is reduced by 16%. It also improves work efficiency substantially. 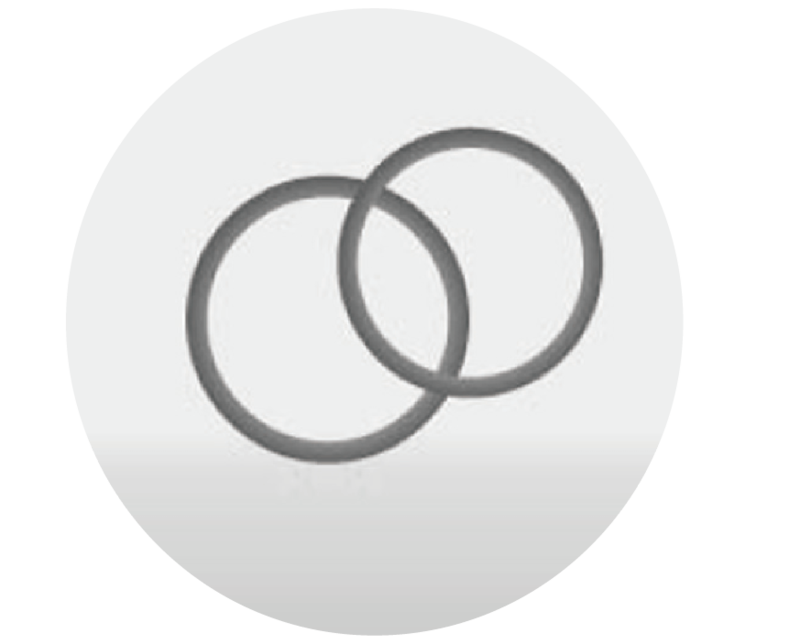 O-rings are imported from NOK brands in Germany to improve product quality for sealing oil spills.It can work in high temperature and cold environment. 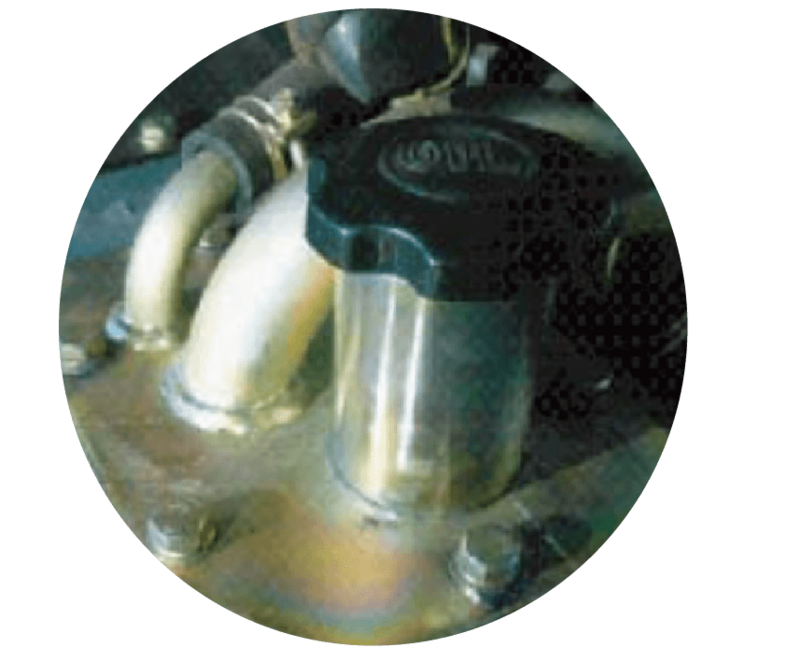 A sealed hydraulic oil cover that reduces oil stains drastically.